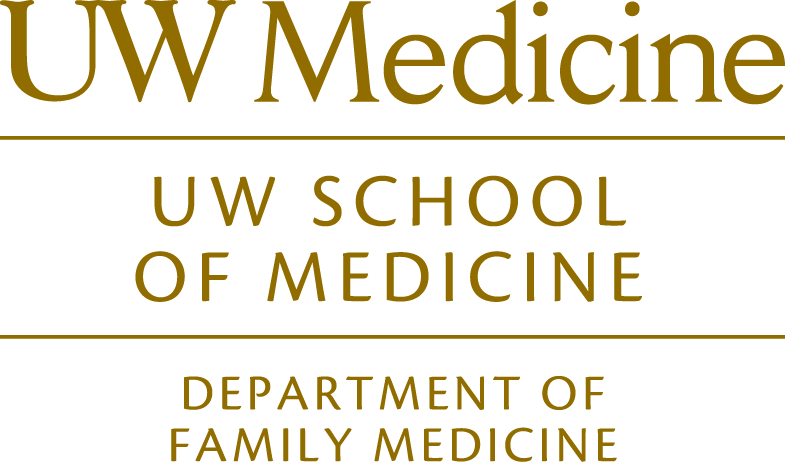 The University of Washington Family Medicine Residency trains physicians in full-spectrum care, scholarship and leadership, using innovative educational and clinical designs to serve patients, families and diverse communities. We are a university-based educational organization dedicated to training excellent family physicians to meet the needs of urban, suburban and rural practices, and to develop future leaders and academic faculty in our specialty. To achieve these goals, we are committed to active clinical practices that serve diverse populations of patients, and to a spirit of inquiry and collegial sharing.